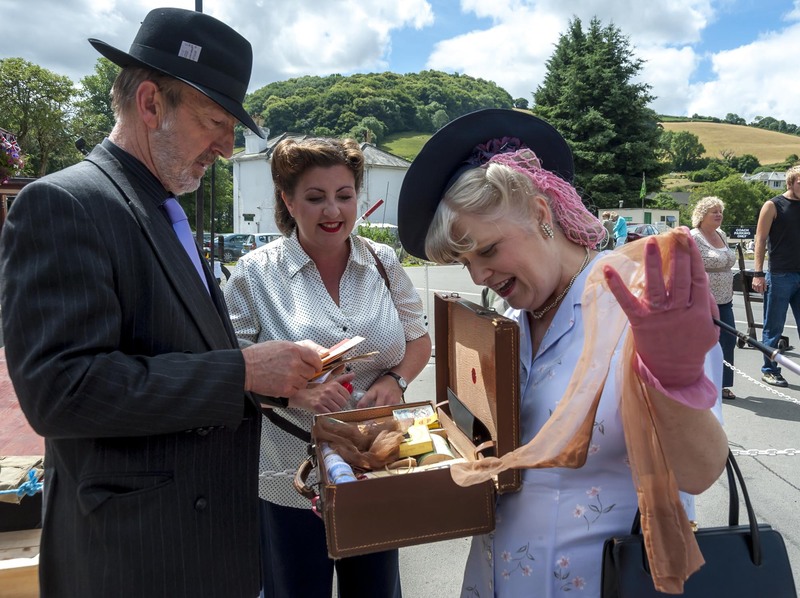 We encourage as many people as possible to attend our festival in period attire, this helps in recreating the 1940s atmosphere. 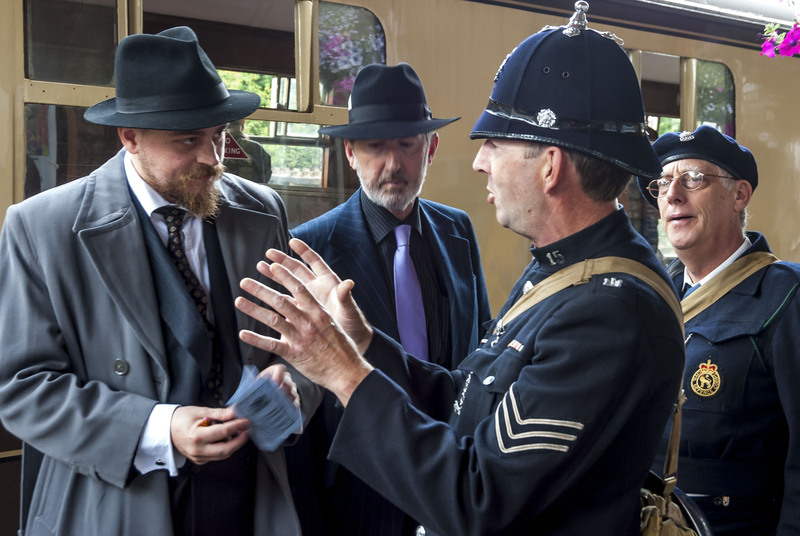 But to really bring the whole experience to life we encourage re-enactors to attend and play their part, interacting with the general public and becoming part of the ‘set dressing’. 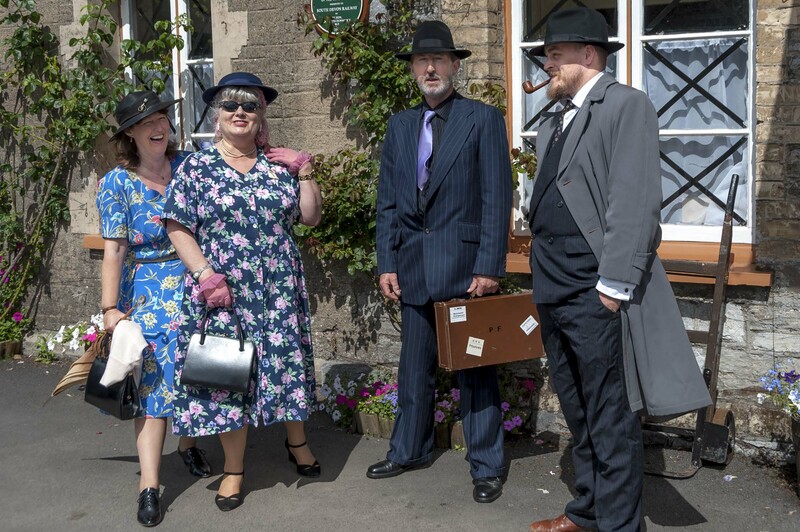 To help us know who is attending and to manage numbers we do require 1940s re-enactors to register before they can receive concessionary entry. If you would like to attend our festival as a re-enactor please use the registration form below and we will forward you your entry details. The closing date for registration will be Monday 27th June.